When is the best time of year for a CT senior portrait session? In Connecticut, many high school seniors get their yearbook portrait taken through their high school vendor or local chain studio in the fall to make the yearbook deadline. So most people would say that fall is the logical time of year to book a custom senior portrait session. I do have many people contacting me about scheduling a senior portrait session in the fall since the New England colors are so beautiful on the trees, however you can really have your senior pictures done at any time starting during spring of your junior year and then anytime up until you graduate high school. I've even done a few portrait sessions of students just after they have graduated high school. It's up to you. With a custom senior portrait session, remember that the session is all about you and your unique style. 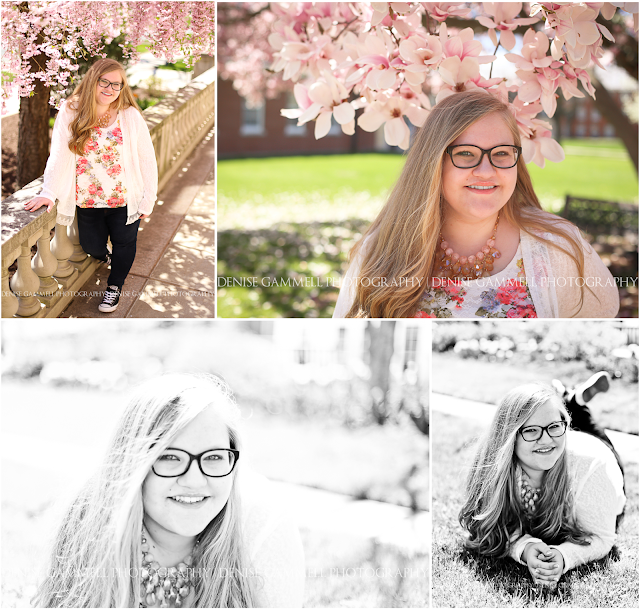 I love it when seniors book a session during their favorite season! It's also awesome to book a senior portrait session for the style of seasonal clothing that the senior likes the best. Each season has it's beauty. The end of April and beginning of May give us such stunning trees for backdrops. Of course summer gives us grassy fields, garden blooms, and beach backdrops. Fall gives us the brilliant autumn colors for scenery. Whichever season you prefer, remember that sessions book quickly! Schedule your CT senior picture photosession today to get your number 1 date preference!